This issue examines the high price of superintendent turnover. Stories focus on challenging school board relationships, planning for a successful transition and advice for becoming an adaptively authentic leader. 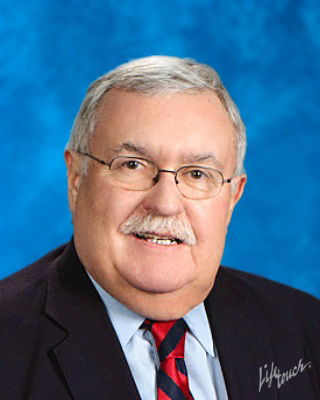 The profile subject is Donald T. Haddad, superintendent of St. Vrain Valley Schools in Longmont, Colo.